Gérard Maillé is a French artist living in Australia. He was born on the Mediterranean Coast of France in the lively fishing port of Sète, and so has a uniquely personal perspective on Mediterranean life and the region’s seascape and landscape. 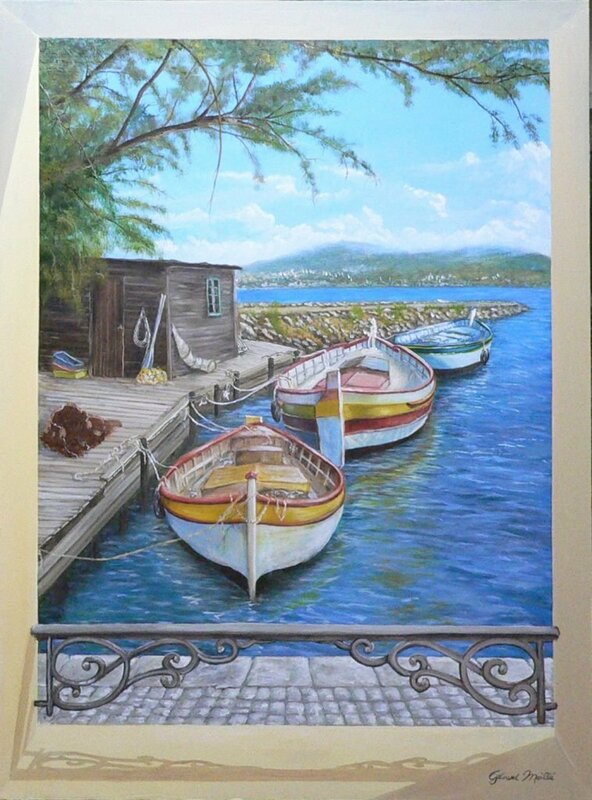 Gérard enjoys sharing his passion for his native region by painting a wide range of Mediterranean subjects. 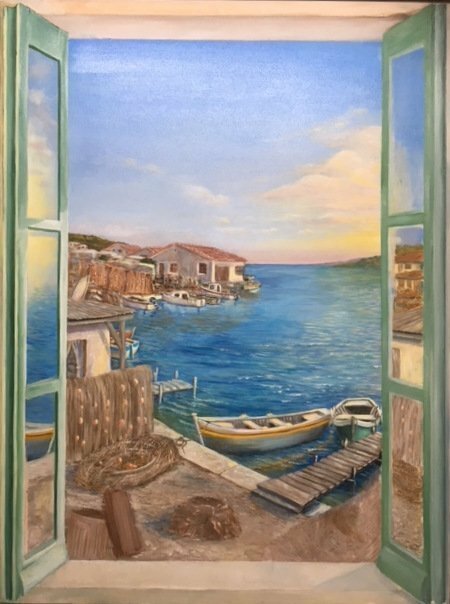 My collection called “Mediterranean Memories” evokes memories of my childhood in the Mediterranean South of France. 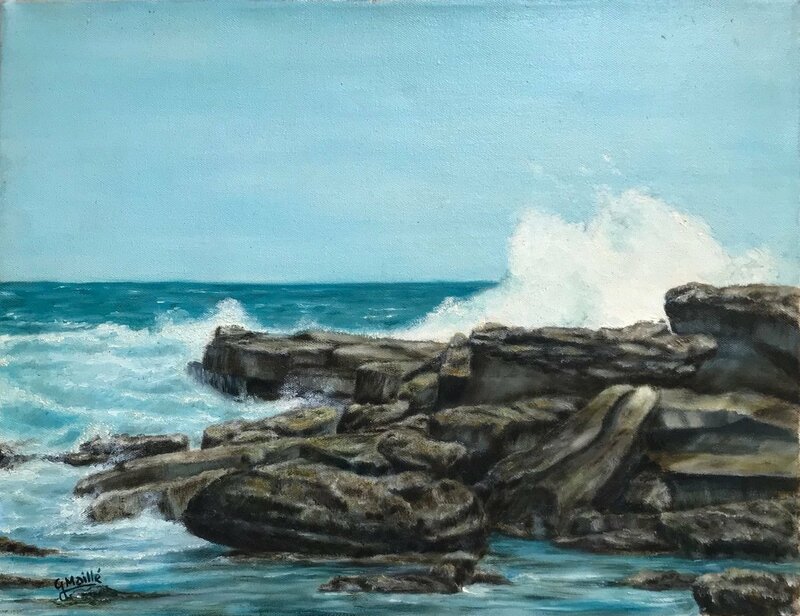 The collection expresses my intimate experience and great love of this coastal region. 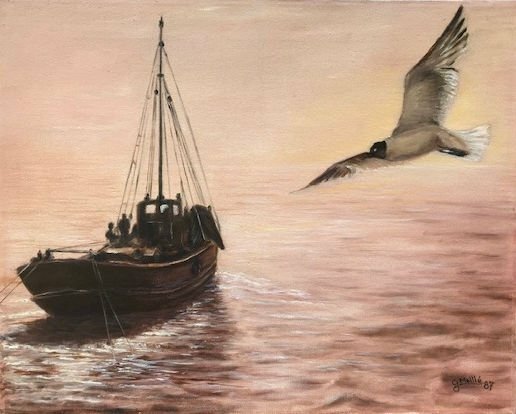 Themes of the sea, fishing trips, wharves and fishing boats pervade the collection. 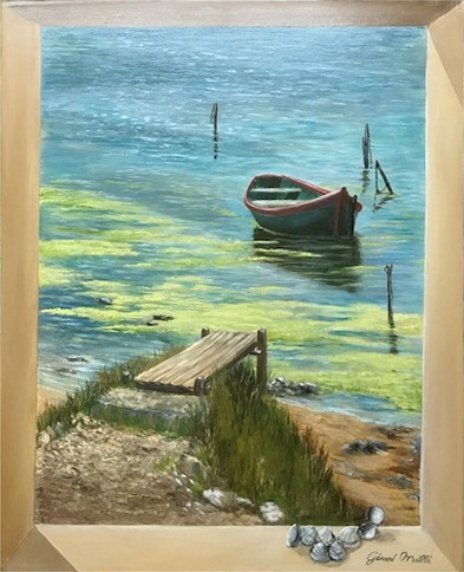 Many of the paintings are presented in my own innovative style of “Window Effect”, which is my personal style of “Trompe L’œil”.